The Superstar DM452 Power Echo CB Microphone from Twinpoint/Workman Electronic Products makes it easy to add a power microphone to your CB radio for increased modulation and peak output power. Power microphones pick up the human voice better than a standard stock mic and utilize a gain and amplification system to send audio to the transceiver. 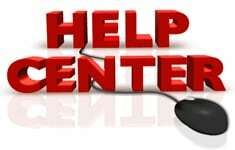 The result is a noticeable boost in volume of event the softest sounding radio voices add a deep, loud audio quality to your voice without having to tinker under the hood of your CB radio. Best of all the DM452 power echo microphone makes any CB sound as good as the most expensive radios available on the market. 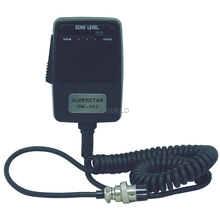 The Superstar DM452 is simple to operate, inexpensive to purchase, and is an extremely effective power mic. 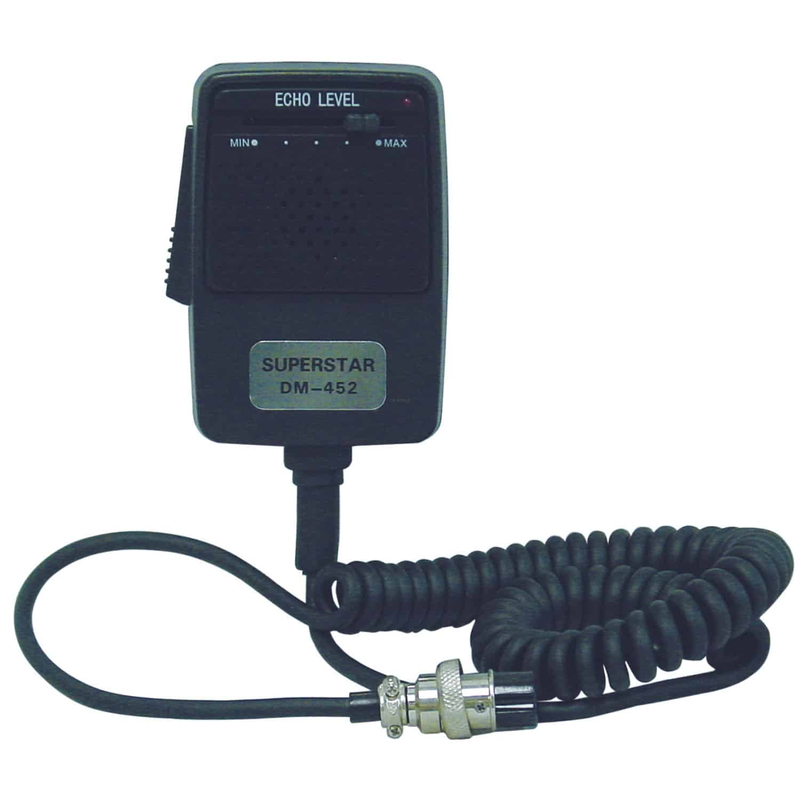 Use the Superstar DM452 power echo CB microphone to help listeners hear you better over the 27 MHz radio frequency. Presents great echo effects across the usable range. The DM452 is a great add-on for 4 pin compact radios such as the Cobra C19DXIV and makes an excellent replacement CB radio microphone for many brand name radios. The 5 pin plug (DM452-5) is compatible with 5 Pin Cobra and Uniden SSB side band radios, including the Grant. For best audio quality with the DM452 hold the mic in a sideways orientation to properly project your voice for best sound quality and adjust the echo level slide control to the desired setting. Don't forget to speak in a normal clear tone! The Superstar DM452 is an economical alternative to aftermarket modifications of stock radios and is the perfect accessory for CBs without modulation potentiometers. Requires the installation of a 9 volt battery, sold separately. The DM452 is a dynamic CB microphone is available with a 4 (DM452) or 5 pin (DM452-5) plug. Please be sure you are selecting the correct plug to match your radio. The DM452 is an amplified microphone designed to fit most CB and 10 meter radios.